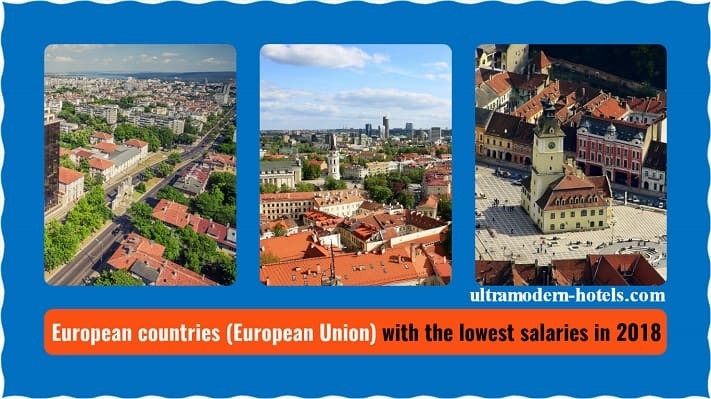 In this article, we will examine the poorest and richest countries in Europe (the European Union) in terms of the net average wages. The European Union includes 28 countries: Bulgaria, Romania, Luxembourg, Germany, France, Latvia, Lithuania, Estonia, Portugal, Sweden, Belgium, Finland, Denmark, Slovenia, Slovakia, Greece, Cyprus, Spain, Italy, Czech Republic, Ireland, Great Britain, Austria, Netherlands, Poland, Hungary. 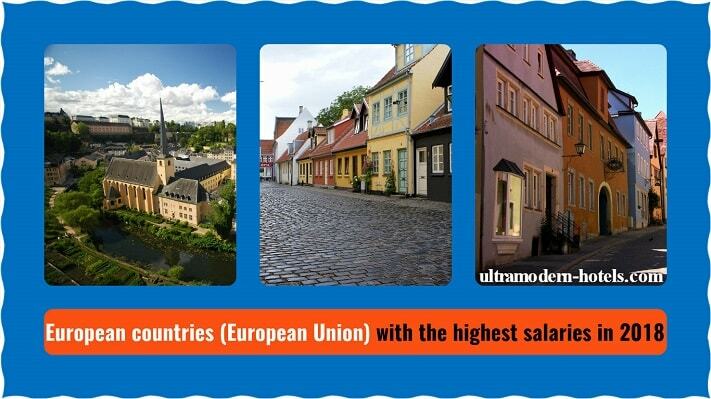 Which of the above countries have the highest and lowest salaries?